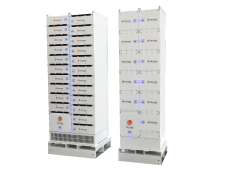 April 29, 2015 – Richmond, BC – Corvus Energy announced today they will provide the battery systems for an additional six new integrated hybrid solutions for new rubber-tired gantry cranes (RTGs) that will be produced by integrator CCCC Shanghai Equipment Engineering (CCCCSEE) for Shanghai Zhenhua Heavy Industry Co. Ltd. (ZPMC), the world’s largest port crane manufacturers, and installed in Waigaoqiao Terminal, Shanghai. CCCCSEE is leading the shift towards green technology in China’s largest port by integrating diesel-battery hybrid RTG technology. 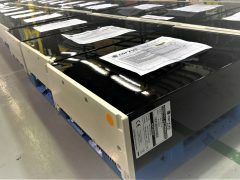 This latest order of 6 Corvus ESSs for hybrid RTGs follows 2 previous orders for the same systems installed in Shanghai last year. Cranes equipped in this manner are proven in the field to operate at optimal efficiency with decreased fuel consumption, reduced emissions and lower operating costs due to reduced maintenance. 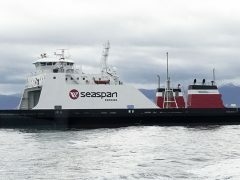 Unlike conventional diesel electric port cranes, the hybrid version from CCCCSEE is powered primarily from the Corvus Energy Storage System (ESS) resulting in fuel savings of up to 65% with the added benefits of lower operating costs, lower greenhouse gas emissions and reduced noise levels at the terminal. Shanghai Zhenhua Heavy Industry Co. Ltd. (ZPMC) is a heavy-duty equipment manufacturer that specializes in port machinery, steel structures, and off shore products. ZPMC is a state holding company listed on A and B shares on the Shanghai Stock Exchange. The major shareholder is China Communication Construction Co. Ltd. (CCCC), which is one of the top 500 companies in the world. China Communication Construction Co. Ltd. (CCCC) and its subsidiaries are principally engaged in the design and construction of transportation infrastructure, dredging and heavy machinery manufacturing business. It is the largest port construction and design company in China, a leading company in road and bridge construction and design, a leading railway construction company, the largest dredging company in China and the second largest dredging company in the world. 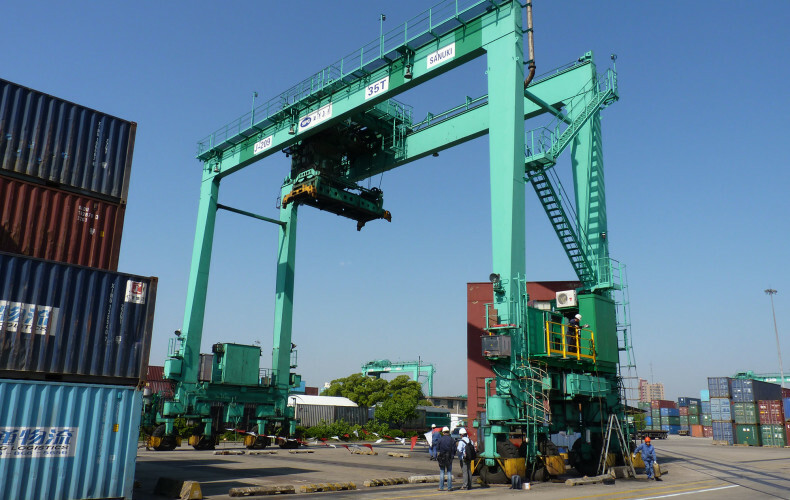 The Company is also the world’s largest container crane manufacturer. The Company currently has 34 wholly-owned or controlled subsidiaries.